Sorel are a long standing Canadian outerwear brand dedicated to delivering superb quality in the form of fashionable products. Sorel are a Canadian company focused on designing high quality, fully functional outdoor footwear with a strong sense for fashion. The main focus has been on walking and winter boots ever since it was founded in 1962. Whether it's a boot for everyday wear, trekking or keeping your feet dry in the snow, Sorel have always been and remain a popular choice. 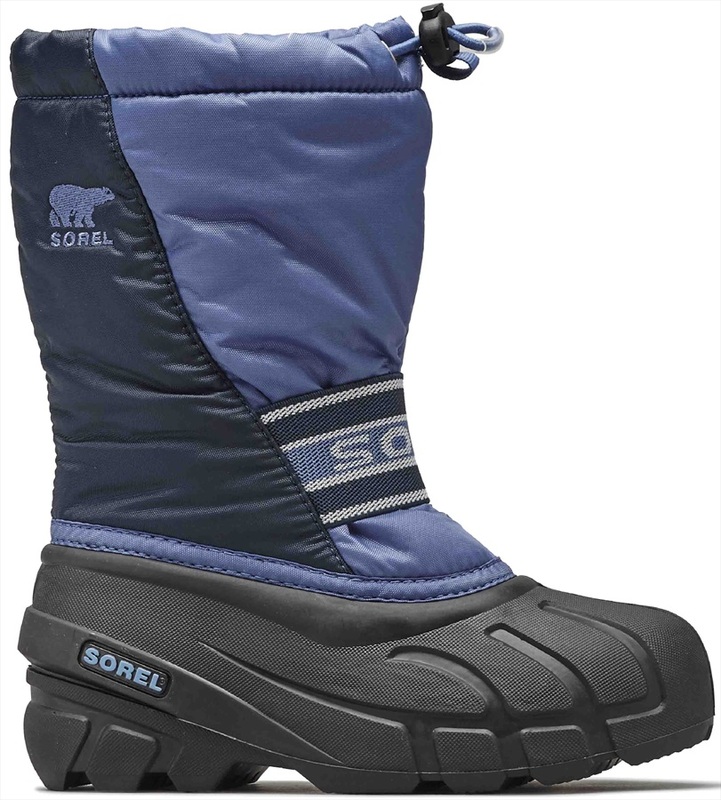 A Sorel classic with waterproof construction and felt lining to keep you warm and dry in winter conditions. The Cub boots from Sorel are perfect for keeping feet warm and dry while playing in the snow. Waterproof insulated children's winter boot from Sorel. Waterproof, insulated children's snow boot with stylish leather upper. Stylish and functional Women's winter boots from Sorel. A true Sorel Classic featuring a waterproof leather upper with Camo detail. Waterproof, insulated children's snow boot with suede leather upper and functional velcro straps. Winter boots designed to not be out of place anywhere. Designed for comfort and protection, this pull on boot from Sorel perfectly combines style and function. Classic winter snow boots with elegant Sorel craftsmanship. Hardy, waterproof snow boots for tough winter conditions. Waterproof, comfy winter boots in an elegant style from Sorel. Designed maximum for comfort and protection, this charming pull on boot perfectly combines style and function. A classically styled Sorel boot that will get you through winter! 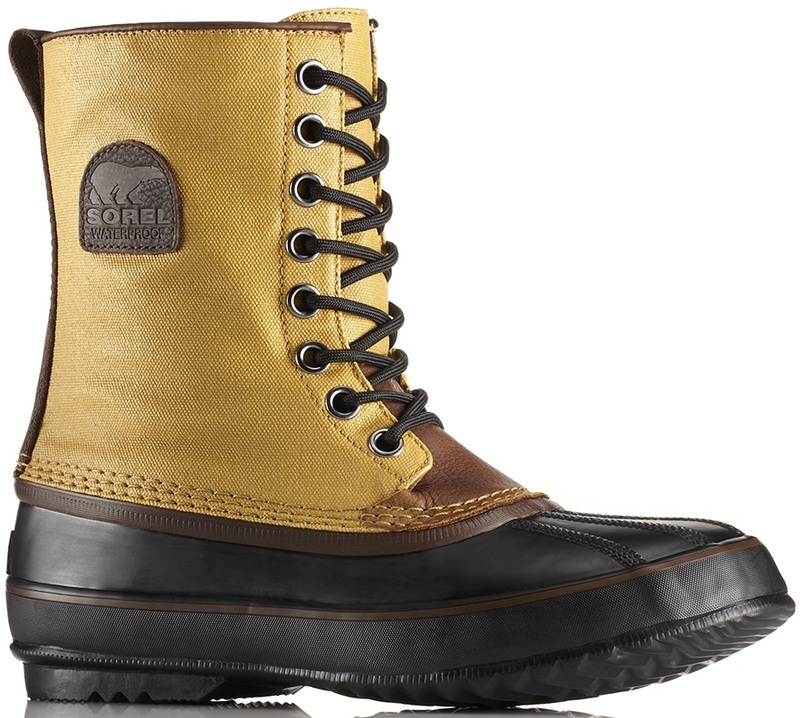 Supportive and waterproof winter hiking boot from Sorel. This classic boot will keep you warm and dry in winter. Waterproof, comfy winter boots in a laid back style from Sorel. Waterproof and insulated winter boots for children. 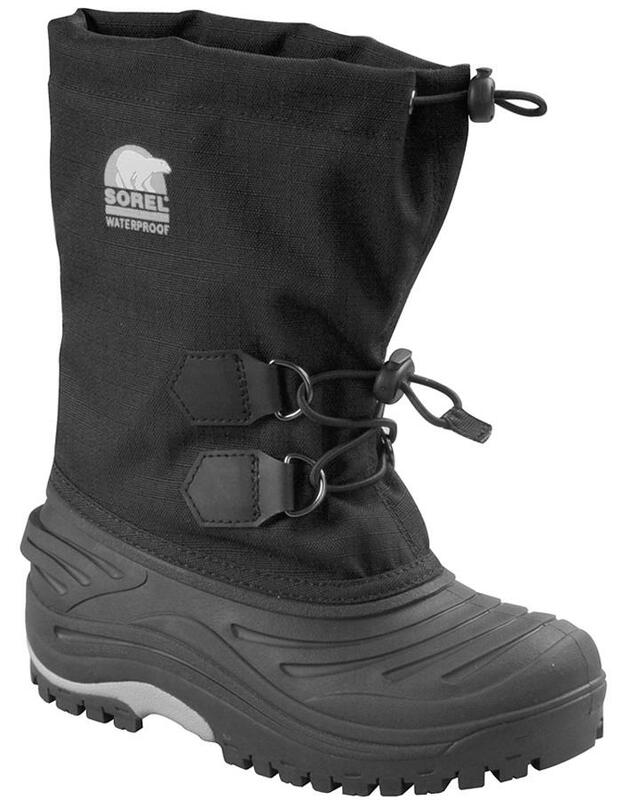 Durable, water/wind resistance insulated boot from Sorel. Waterproof, cozy and comfy winter boots from Sorel.